Are you looking to expand your brewery’s cellar capacity in 2018? 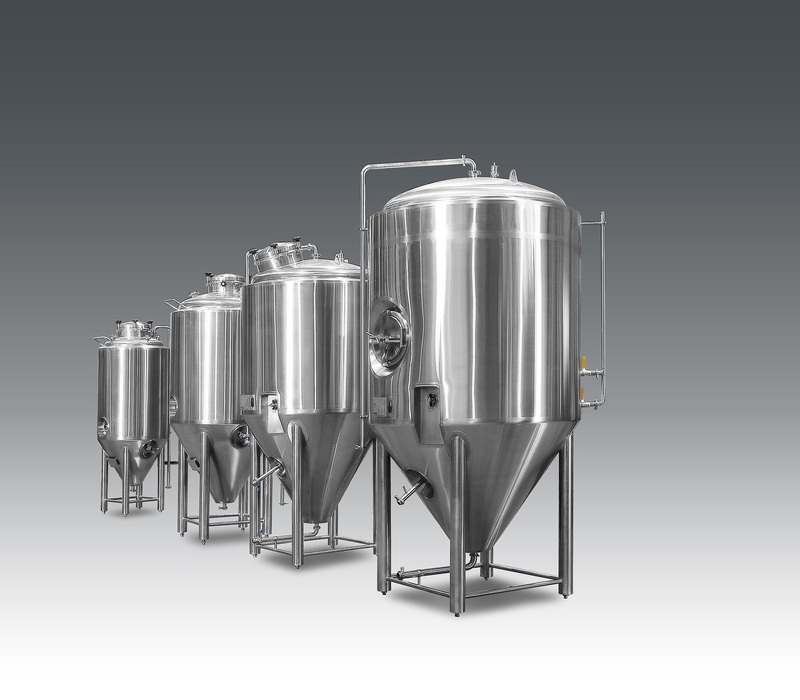 At this year’s Craft Brewers Conference in Nashville, Lehui Craft is showing two 20 bbl fermentation tanks and we’re looking for a brewery to take them home from the show. 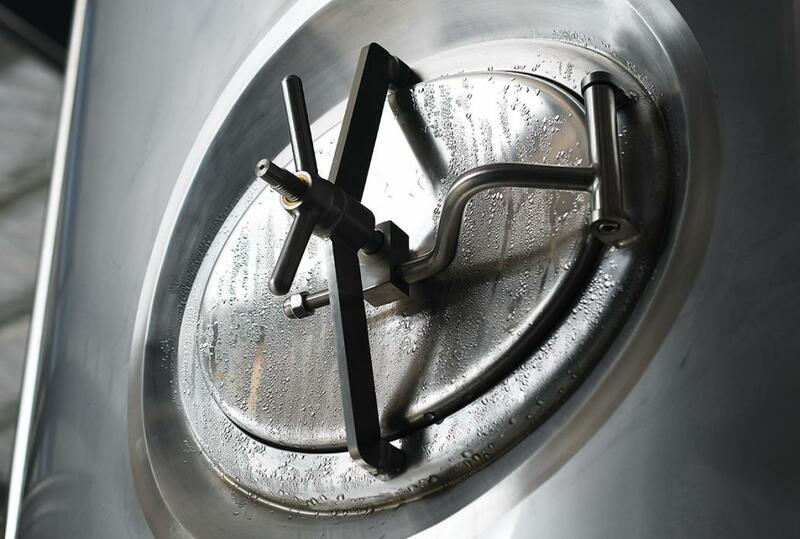 The 20 bbl fermentation tanks are available for $10,999 at the show and feature complete fittings and automatic laser-welded jackets backed by a 5-year warranty. Lehui Craft will be covering freight to the conference, and buyers will be responsible for shipping charges from Nashville. If you’re attending CBC, stop by Lehui Craft’s exhibit at booth 1154 to check out the fermentation tanks. We’ll also be showing a 3-vessel, 20 bbl brewhouse, a 250L Hopgun, and a KWF35 Keg Washer/Filler unit, so be sure to swing by our booth to meet with our team and a get a demo of our equipment!